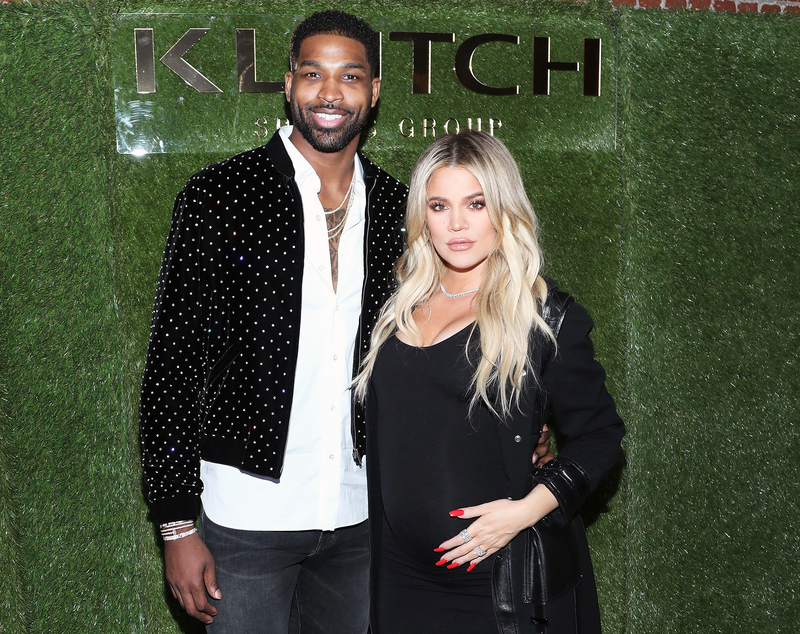 Just days before Khloé Kardashian gave birth in April, news broke that her boyfriend, Tristan Thompson, had been unfaithful. The 34-year-old’s reaction to the scandal was captured on camera — and it’s just heartbreaking. In a promo clip for the Sunday, November 18, episode of Keeping Up With the Kardashians, a drained-looking Khloé is seen in a hospital bed surrounded by sisters Kim and Kourtney Kardashian. “Is everyone writing to you?” Kourtney, 39, asked Khloé, who was staring at her phone. “I feel like everyone just wants you to know that you’re supported,” Kourtney explained. But the Strong Looks Better Naked author, who delivered True one day earlier, just wasn’t in the mood. The E! personality has ultimately chosen to stand by the 27-year-old Cleveland Cavaliers player. But the couple, who are parents of 7-month-old True and currently living in Ohio, are plagued with problems.